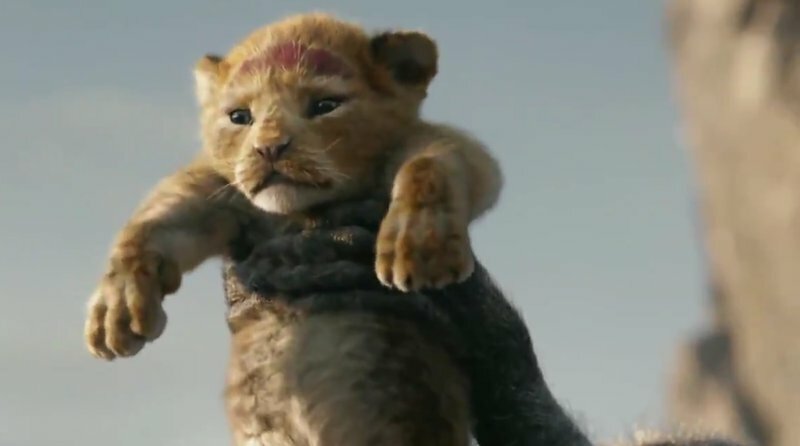 Disney has released its first official teaser trailer for the live-action remake of The Lion King. The film is due out in July next year. The 93-second clip was shared on the company's Twitter page about eight hours ago and has already been viewed more than 15-million times. On YouTube, the clip has been watched more than 4-million times. The teaser includes the voice of James Earl Jones, speaking as 'Mufasa', explaining how a young Simba will one day become king. Beyonce voices 'Nala', Simba's childhood best friend.